God's Blessing Day By Day - a devotional compiled by church leaders. 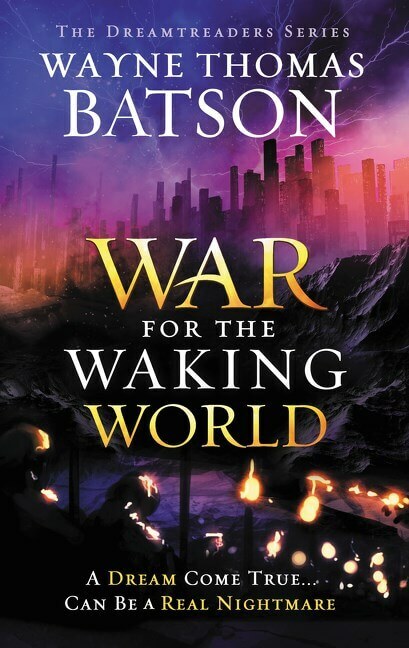 God’s Blessing Day by Day, a trustworthy devotional, with contributions by well known pastors and church leaders, is edited by Johnny Hunt, former president of the Southern Baptist Convention. 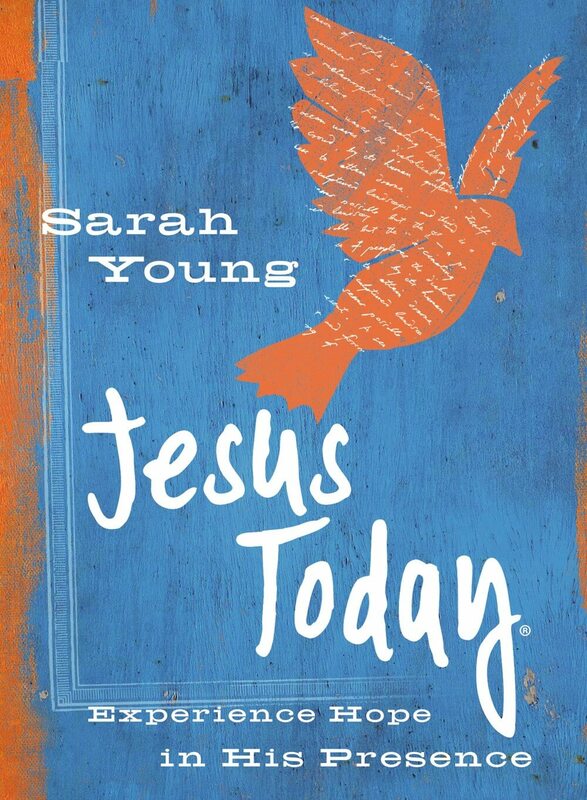 This devotional is the perfect way to introduce your children and grandchildren to a legacy of faith. One of the greatest gifts – and greatest challenges – of raising children is introducing them to the ways of God. 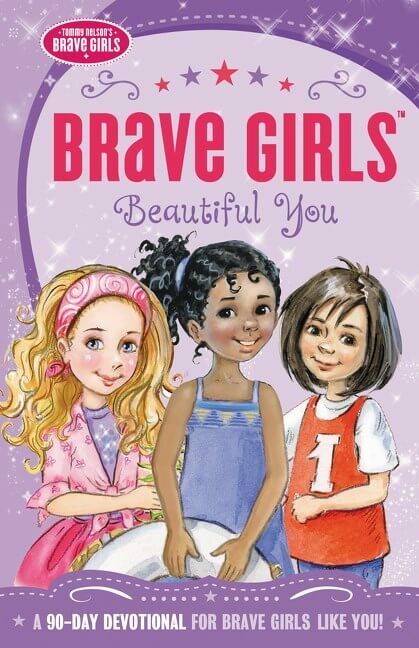 As parents and grandparents, we want to relay our faith to the children we love so dearly. It can feel harder than ever in the fast-moving world. God’s Blessing Day by Day, compiled by Johnny Hunt, has more than 50 pastors and church leaders contributing and is the perfect way to build faith through thankfulness. 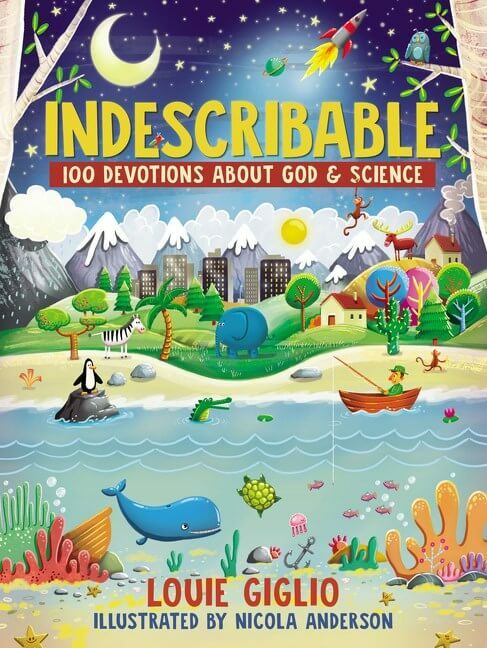 This easy-to-understand devotional is the perfect way to engage your family. 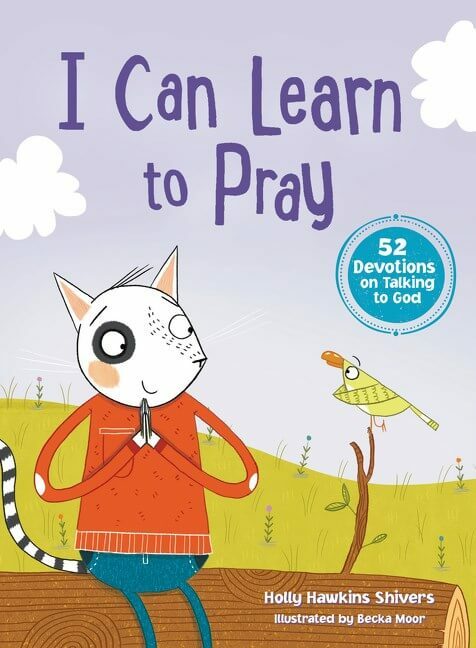 Each devotion, written on topics children care about, includes great prayers and lessons that will start conversation. The timeless Word of God instruct sand inspires your children. 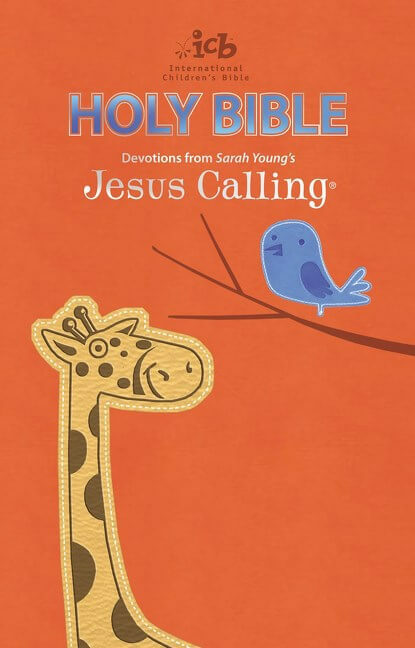 Instill a deeper connection with the Lord in your children. Help them create good habits of devotion and prayer. Give them the tools they need to grow their faith. 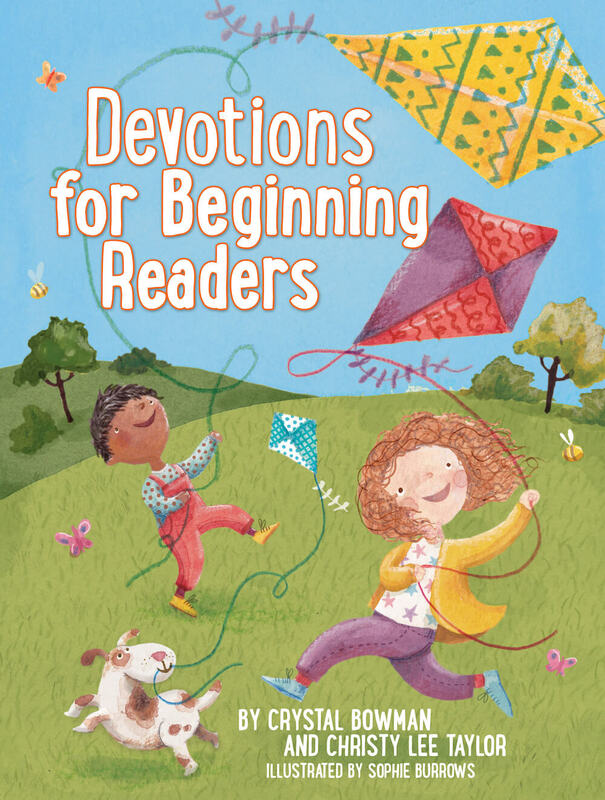 The yearlong weekly devotional, filled with Scripture, thoughtful devotions, and daily prayers and takeaways, can help children learn to focus on their blessings every day. 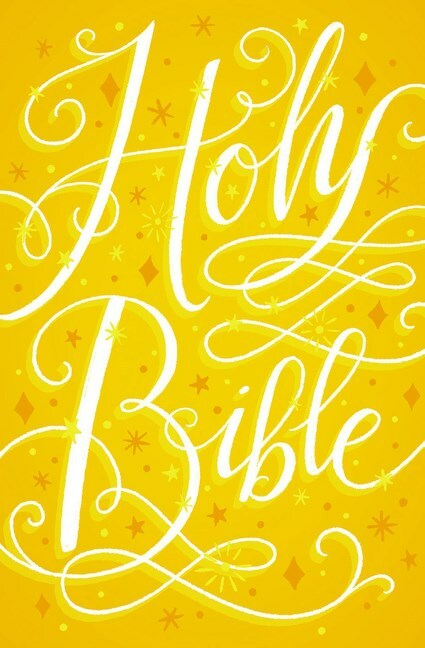 Written by more than 50 contributors, God’s Blessing Day by Day continues in the tradition of Johnny Hunt’s annual devotionals for children. 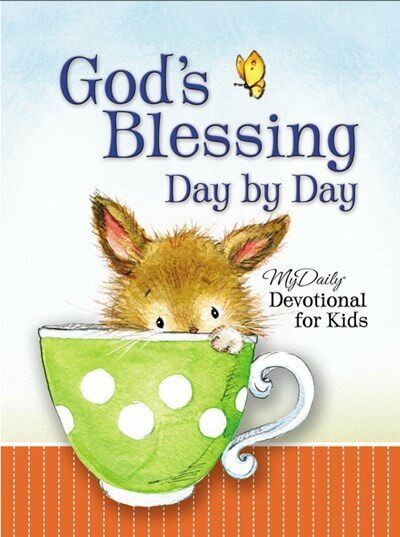 God’s Blessing Day by Day is the perfect choice for families who are looking for a biblically sound yearlong devotional. 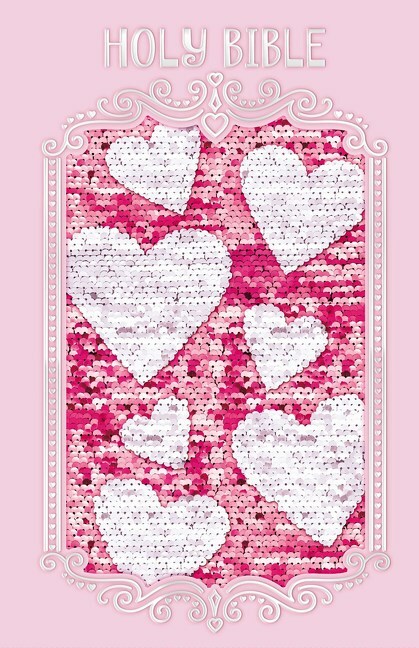 Find Sweet four-color illustration on every spread. 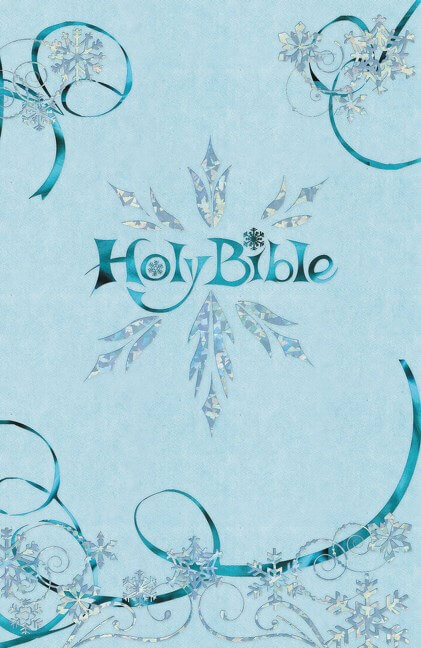 With printed Scripture verses throughout, this book has simple, easy-to-remember takeaways. A proven success among parents and grandparents, the annual Johnny Hunt devotional is a staple that countless families can use. 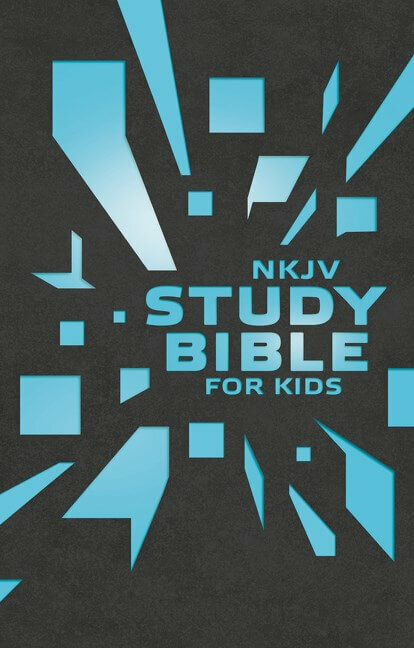 This is a tool to help their children connect with the Lord.